How much do you know about Great Britain? Do you know the difference between Great Britain and the UK, England and Scotland? Who were The Beatles or Guy Fawkes? Where is Loch Ness? Who wrote "Alice in Wonderland"? 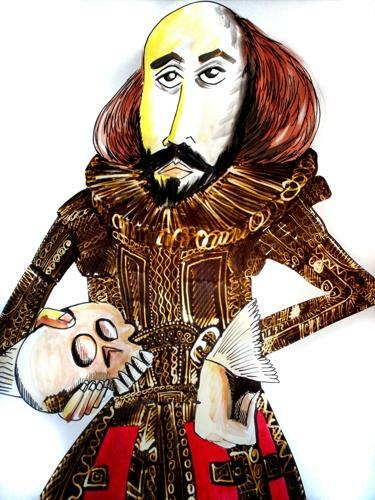 Who was William Shakespeare? Find the answers to all these questions and many more and have a bit of fun at the same time!